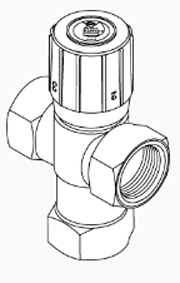 For controlling water temperature in various types of radiant heat systems. Temperature range 70°F -180°F (except p/n 306, range 70°F - 145°F). 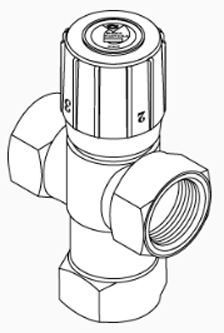 These are not anti-scald valves and are not intended to be used on water heater.